When the Honda Ridgeline showed up in the test driveway recently it was like an old friend had come by for a visit. Ridgeline has become my favorite new midsize pickup and spending another week behind the wheel in the new 2018 model was as enjoyable as ever. What do you get when you cross a truck with seemingly endless acres of soft sand? Before last week, I would have answered “a tow truck and a hefty bill,” but now I know that the answer is “Fun, lots of fun!” GMC Trucks can handle towing your 4-wheelers to the sand, pushing sand, and yes, even driving in sand! The Ford F-150 pickup has been the best-selling truck for 40 years, and for the past 35 years it has been the top-selling vehicle in America as well. For 2018 none of that looks to change and the new model has already earned a belt buckle and trophy as top truck in Texas. It first appeared on the stage at the North American International Auto Show in Detroit a couple of years ago, and now the rollout of the Nissan Titan XD pickup line is complete with the delivery of the 2017 Nissan Titan XD King Cab body style. Every time I receive a heavy-duty pickup from the press fleets, I refer to the never-ending battles waged amongst the manufacturers of said trucks and this will be no different. Ram sent us its latest, largest consumer machine and it is a beast – a very pretty beast – in the form of the 2017 Ram 3500 Limited Mega Cab. For some reason it seems as if the arrival of spring has been marked by the arrival of the newest GMC Sierra Denali pickup in our test driveway and this year has been no different. Last year, the model received some styling and technology upgrades. That trend continues for model year 2017. A year ago I brought you the review of the all-new Titan XD pickup from Nissan. 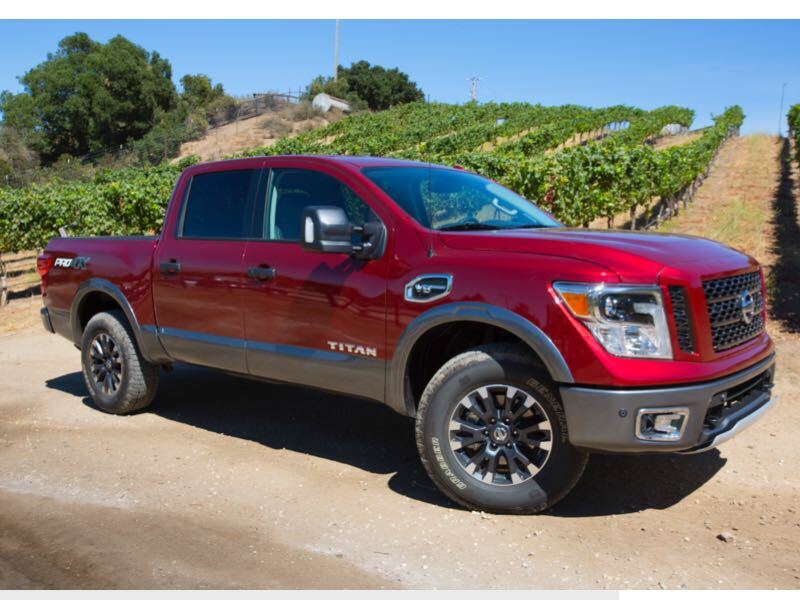 This truck is placed in between light- and heavy-duty models on the market with the truck maker calling it “Every-Duty.” At the time of release it was only available as a crew cab model, but now the Titan XD lineup has expanded. Nissan has finally rolled out the remainder of its Titan pickup line. Last model year we saw the first new Titan to roll off the assembly lines and it arrived in a 5/8-model branded Titan XD and powered by a Cummins diesel engine. For 2017 we see the half-ton models arriving with the V-8 gas engines. 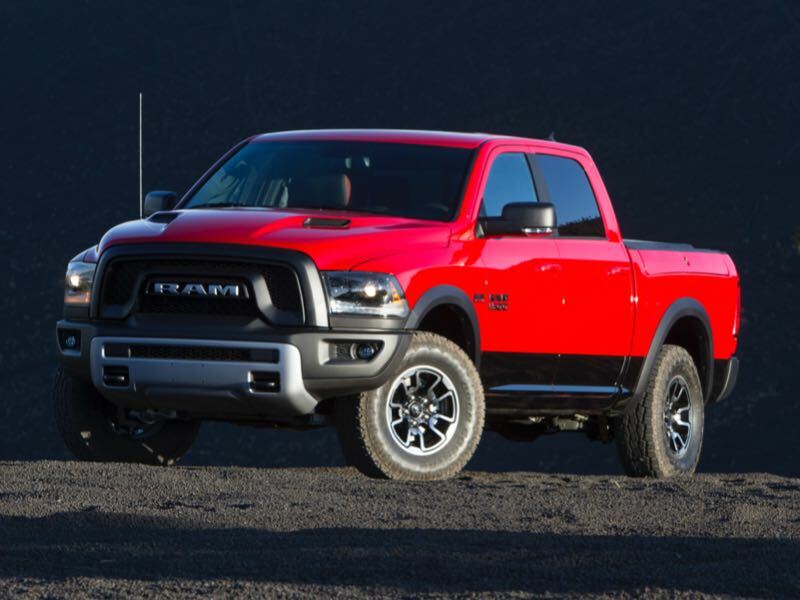 I saw the Ram 1500 Rebel at its debut during the North American International Auto Show in Detroit in 2015 and kind of wondered to myself why it took Ram so long to offer an off-road package like this from the factory. It’s here, and its beauty is more than skin-deep. The first of my 2017 review vehicles arrived recently in the form of the all-new Honda Ridgeline. 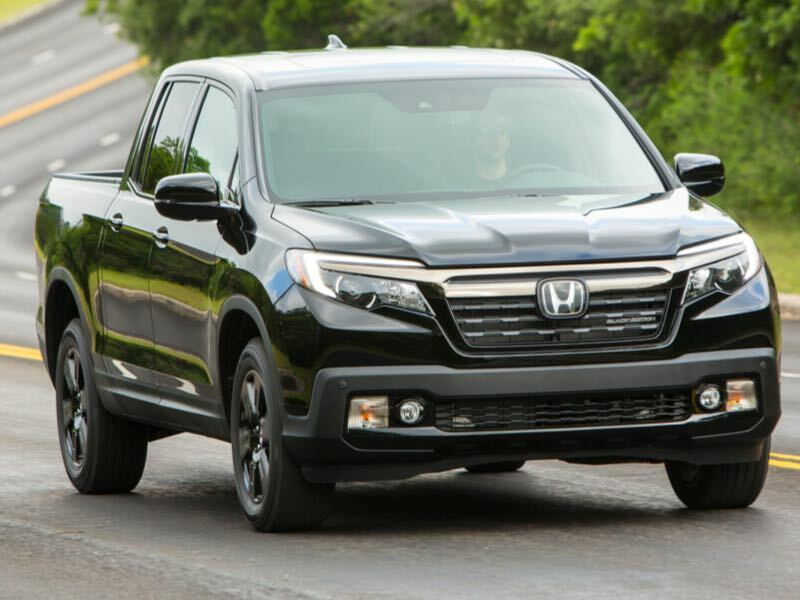 Ridgeline is the Honda pickup utility vehicle that shares its platform with the Pilot SUV, with Ridgeline getting a few truck-like modifications. This second-generation Ridgeline is a significant transformation over the previous model.